Rocking horses, chandeliers: what will you add? 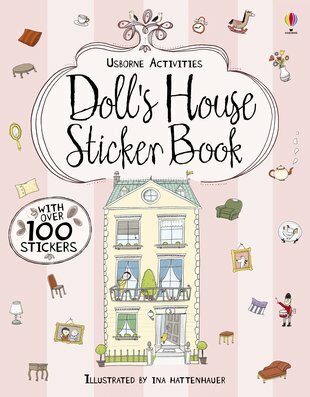 Build your own dream doll’s house. 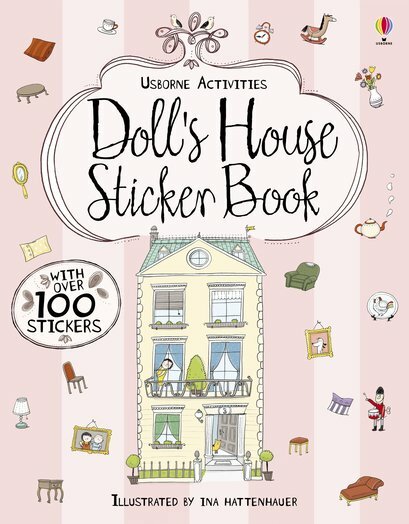 With 100 stickers and beautiful picture scenes, you can give your dolls their ideal home. Furniture and fittings to fill empty rooms. Ornaments and china; toys and food. Where does the rocking horse belong? Oh, and where should you hang that painting? Charming fun. At last – a home of your own to arrange.